Well, continue in the case of lettuce.. We have LOTS of lettuce! So much that we can pick a salad pretty much every day this week!! 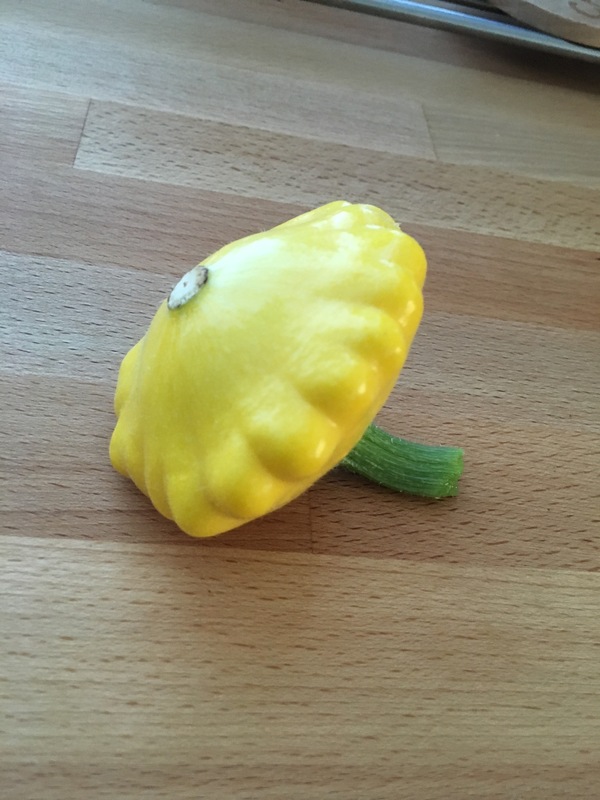 Our first patty pan squash was ready, so now we just need a few more and that’ll be a great side dish. The kousa are showin up, the beans are flowering, the pepper are all producing! Another few weeks and we’ll be rolling in our own home-grown produce!